Ed was a late convert to cycling as a sport having dabbled as a junior, he played Rugby and ran before injuries forced a new direction. 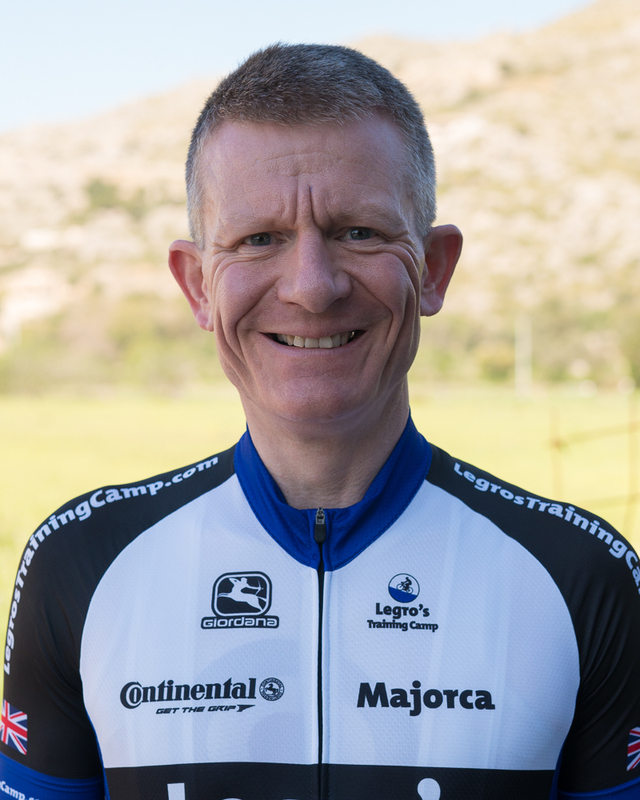 The first tentative steps to competitive cycling were not successful, but following one of Dave Le Grys’ training camps in 2005 he moved from a 2nd Cat road rider to within 30 points of gaining a 1st Cat licence in one season, with competition in Road Races and on the track forming the mainstay of the cycling activity. Previous Ed led Dave’s Group 1 in 2005 before the RAF sent him to the Falkland Islands in 2006, cycling took a back seat to work until the beginning of 2009, when a return to the UK happened. Whilst the road racing has taken a back seat due to work commitments Ed has turned his hand to time trials, especially, the shorter distance ones with 10 mile times just above and below the 20 min mark to his credit. In 2010 Ed helped out with Group 2a.